Welcome to the grooviest petri dish on the net. Ready to be the best brotozoan you can be? Swim around the dish and spread your love to as many fellow protozoa as you can. When you befriend 100% of them, you win. But beware, there are some bad hombres out there tryin' to goof up your friendships. 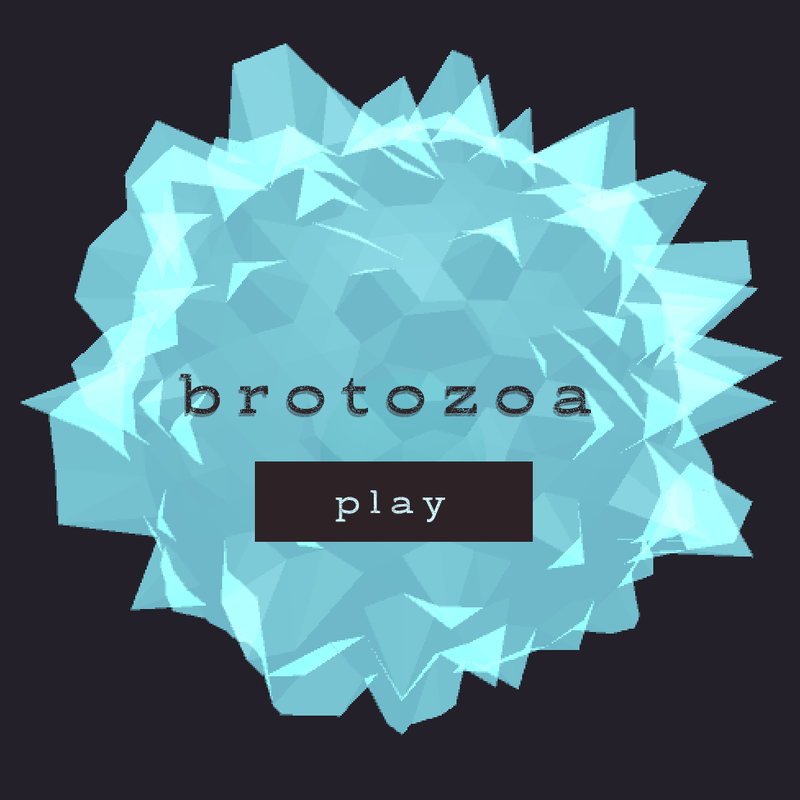 Brotozoa was made with love in 48 hours for Ludum Dare, April 2017. A solo game by Ruthie Edwards made in Unity. Thanks to RVA Game Jams for hosting.